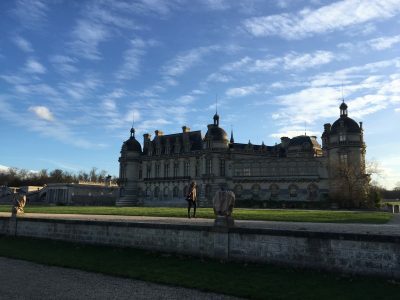 Just a 45 minute trip to the north of Paris, Chantilly, France is a whole other world. Away from the busy hubbub of Paris, a stay in Chantilly will give you time to relax and enjoy the green space and history. Chantilly is notable for it’s historical chateau with the Musée de Condé, Grand Stables, and the Living Museum of the Horse. If you happened to be traveling in June expect extra, elegantly dressed crowds coming to watched the acclaimed horse race, the Prix de Diane, that takes place in Chantilly annually. A very important part in setting the tone of your stay in Chantilly is your accommodations. Below are a section of hotels in Chantilly near the chateau. No mater your budget there is a quality hotel near by to spend your vacation. 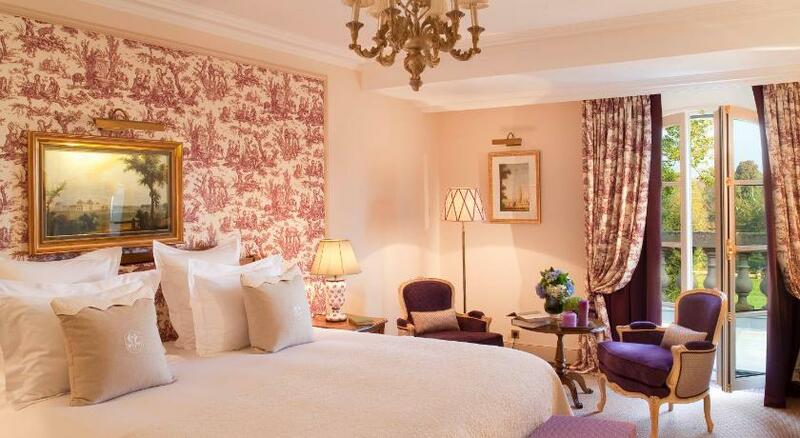 This is a 5 star hotel located 700 meters from the entrance of the chateau of Chantilly. There are 92 rooms and suits with prices that range from 257€-1,175€ a night. Auberge du Jeu de Paume is also home to La Table du Connétable a Michelin guide 2 star restaurant. The restaurant has a rotating seasonal menu which ensures that only the freshest ingredients are used. Another great attraction of this hotel is the gym and spa open to all hotel guests. With a large selection of rooms you will be certain to find one that will allow for a luxurious holiday. 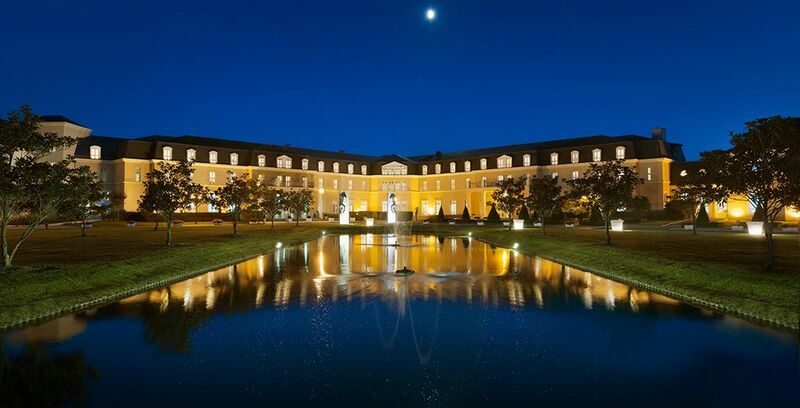 This is a 4 star hotel a 7 minute drive from the domain of Chantilly. One great part of this hotel is it offers packages for what you would like to do during your stay. These include packages such as Equestrian Relaxation Stay which notably offers you the chance to take a 3 hour tour on horse back. Or one of the golf packages that allows you take full advantage of the beautiful onsite 18-hole golf course. Dolce Chantilly has 200 rooms and suits many with views onto the rolling green of the golf course. The guest rooms cost between 107€ and 396€ a night and the suits cost between 175€ and 506€. The prices can vary significantly by season, so be prepared to pay a little extra during the summer months, particularly June and early July. There is also a swimming pool and three different restaurants which allows you to dine in the atmosphere that suits you perfectly. With all the options available for your stay of the hotels in Chantilly, Dole Chantilly will certainly make you feel royal. 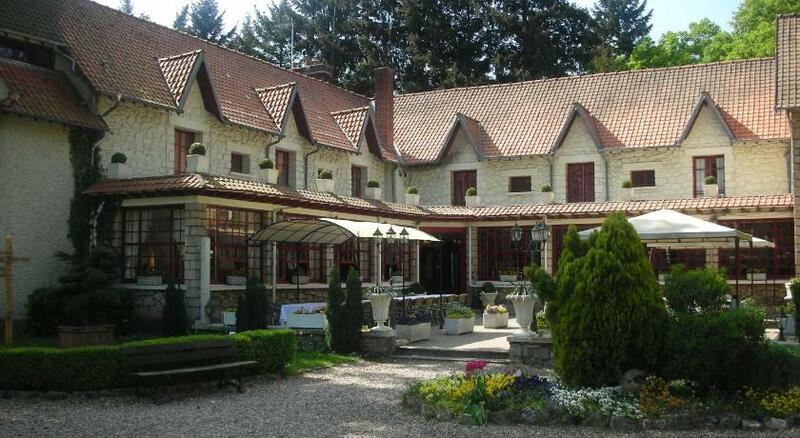 Hostelry du Lys is a 3 star hotel, a 20 minute drive from Chantilly. While located a little father from the chateau than the other hotels in Chantilly, it is still of great quality and definitely worth considering. If you are looking for a calming stay this is an excellent option, because it is located in part of the forest of Chantilly, making it idyllically peaceful. Inside the hotel there is a charming restaurant that serves a tradition French cuisine. The restaurant includes a terrace which can be the perfect place to relax and soak up the tranquility of the environment. The varying types of rooms cost between 90€ and 150€ a night. Hotel l’Avenue is a 2 star hotel just a 6 minute drive from chateau, located in the downtown area of Chantilly. This hotel is ideal for those who wish to spend time visiting the parks and chateau of Chantilly, but also enjoy the smaller town atmosphere and some local cuisine. There are 10 rooms available for 3-4 people, each recently renovated in a tasteful modern style. Hotel l’Avenue is also home to a trendy restaurant open Noon to 11pm, ensuring that you can never go without a delicious meal. Room’s prices range from 77€ to 105€ a night.